Lambrusco Otello Ceci gold label is the pièce de resistance of the Ceci wine company. Sparkling, lively, it unleashes an intense aroma of blackberries, raspberries and strawberries. Otello Lambrusco was the first to be conferred the prestigious "grappolo d'oro" award by the Italian Sommelier Association. The history of Lambrusco Otello goes back way before that of the Ceci wine company. During the 1830's, an inn-keeper in lower Parma area called Otello Ceci, would serve his hosts cold cuts and Lambrusco. In no time at all, Otello's 'bowlfuls' of Lambrusco became an enormous success. Otello is the first of the Ceci wine company's wines, who are well established on the national and international scene and who have played an important part in the history of wine growing of Parma wines. Lambrusco Otello Ceci gold label is a sparkling, medium bodied red wine, fruity with a hint of flowers and spices. It is dark crimson in color. 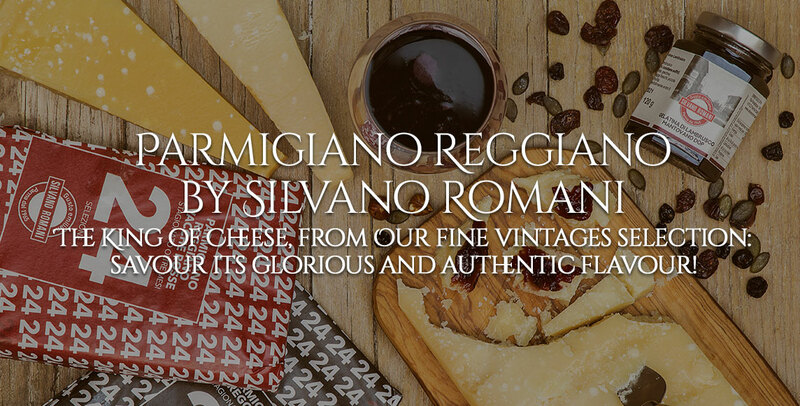 It is a lively wine suitable for any meal - perfect with cold cuts and typical Parma cuisine. It has a unique, intense aroma with hints of blackberry, raspberry and strawberry, mint, licorice, cyclamen and cinnamon. It is soft and full in taste. It is also characterized by its pleasant perlage and optimum tannicity, mitigated by a sugary aftertaste. 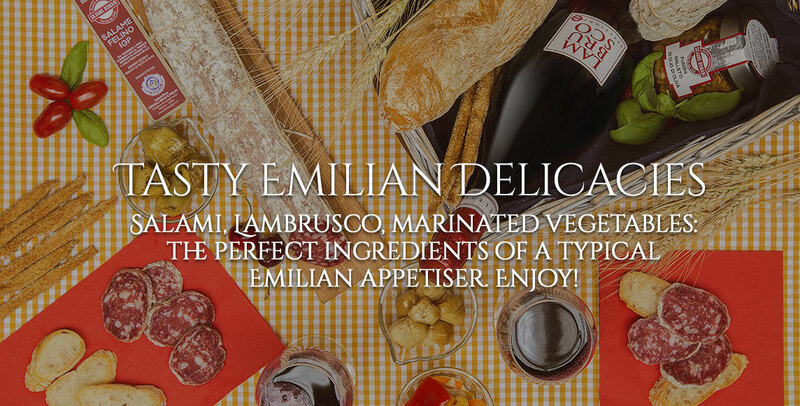 Lambrusco Otello is a versatile wine making it suitable accompaniment to any meal. 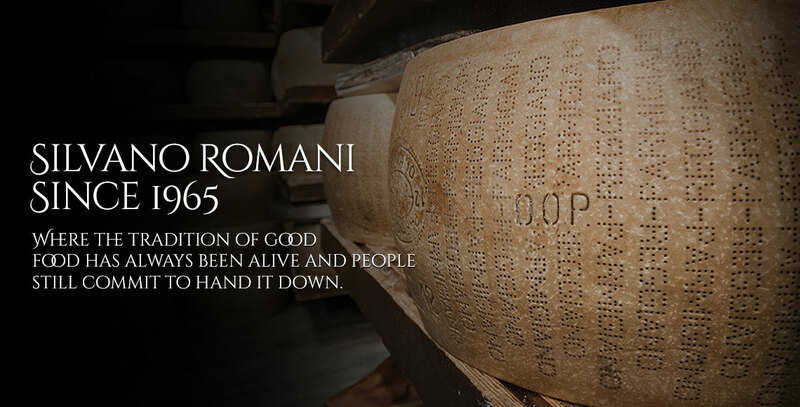 It is best enjoyed with typical Parma cold cuts: Parma Ham, Culatello di Zibello, Salame di Felino, and Coppa di Parma. It is the perfect match for Emilia cuisine: lasagna, pappardelle pasta, cotechino (cooked pork sausage) and zampone (pig's trotter roast). Best served between 8 and 10°C, preferably in a wide wine glass.